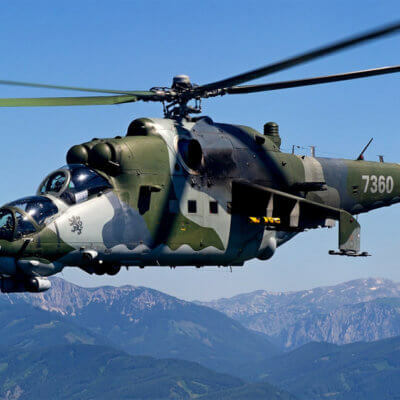 The HH-65 Dauphin helicopter is manufactured by Airbus Helicopters in France and is one of the few European aircraft selected for service with the US military. 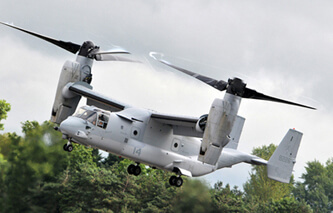 The type first flew in 1975 and was selected by the US Coast Guard to replace the HH-52A helicopter in 1979. 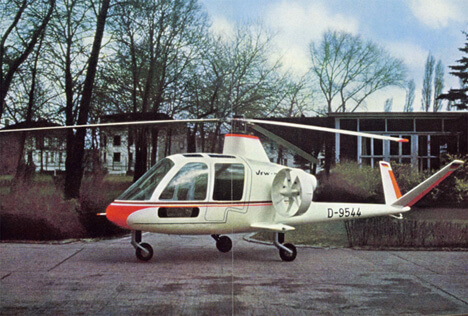 To meet requirements for US content, the French Turbomeca Arriel engines were replaced by Lycoming LTS-101-750 engines. Unfortunately problems with reliability of the Lycoming engine eventually led to them being replaced by the original Turbomeca engines starting in 2004.
from the original manuals and retain any colour pages. 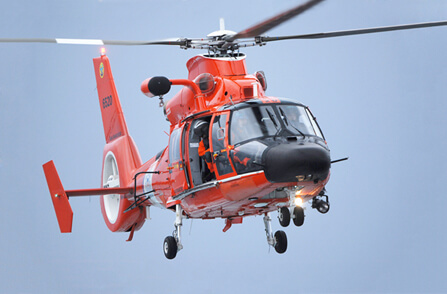 US Coast Guard Emergency Procedures Checklist for the HH-65A, C.G.T.O. 1H-65A-1-cl1 dated 1-4-98 revised to 1-6-03, approx 214 pages. 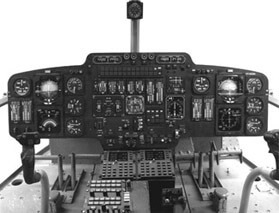 US Coast Guard Operational Procedures Checklist for the HH-65A, C.G.T.O. 1H-65A-1-cl2 dated 1-4-98 revised to 1-6-03, approx 214 pages. US Coast Guard Aircraft Checklists for the HH-65A, C.G.T.O. 1H-65A-1-cl3 dated 1-5-01 revised to 1-6-03, approx 50 pages. 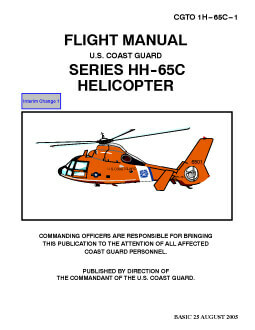 US Coast Guard Emergency Procedures Checklist for the HH-65C, CGTO 1H-65C-cl1 dated 5-2-07 approx 201 pages. 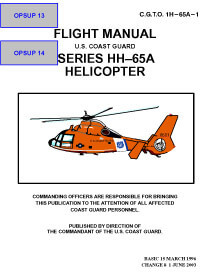 US Coast Guard Operational Procedures Checklist for the HH-65C, CGTO 1H-65C-cl2 dated 1-3-05, approx 140 pages.